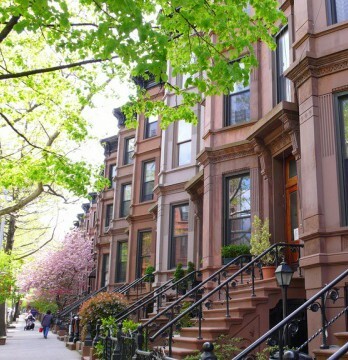 As we discussed at the seminar, C of O problems and DOB Violations can decrease the number of competitive bids on your townhouse. 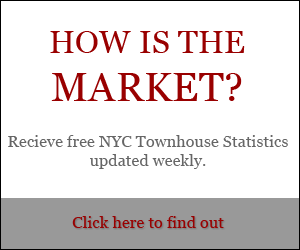 I’ve personally seen buyers overestimate the cost of resolving violations and deduct that inflated amount from their bids. * Apply for a matching C of O. Have drawings done by an architect, then bring building up to code. 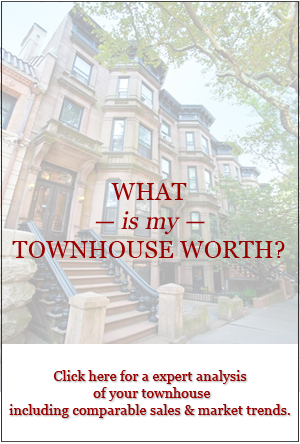 Next week, we’ll discuss how to configure your townhouse to get the highest bids.